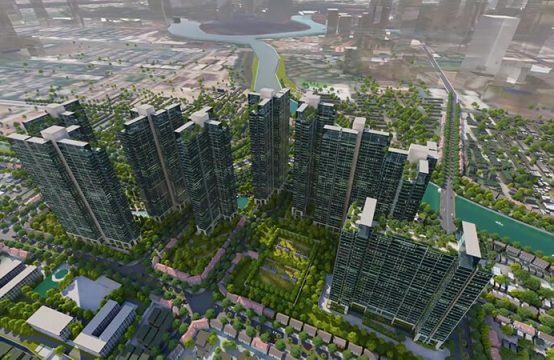 SeaHoldings Company and Phuoc Thanh Company recently signed a strategic contract for the design and construction of construction works under the Fresca Riverside project with a total capital of VND500 billion invested by SeaHoldings, develop. Accordingly, SeaHoldings and Phuoc Thanh received the general contractor for construction and design – construction of the works, work items under the project invested by SeaHoldings. 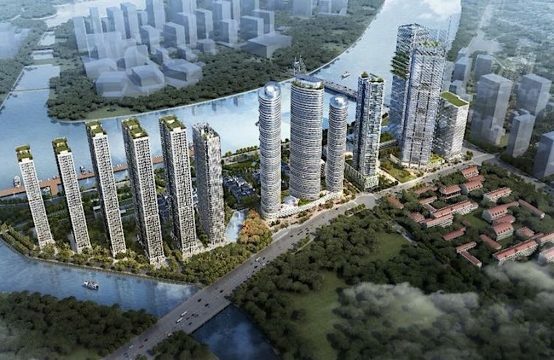 At the same time, at the ceremony, SeaHoldings and Phuoc Thanh Company signed an important contract: Fresca Riverside Construction Contract SeaHoldings has a total investment of over VND 500 billion, including two 17-storey towers. Speaking at the ceremony, Tran Hien Phuong – General Director of SeaHoldings Real Estate Joint Stock Company said: “With the goal of being in the top in the trend of green apartment, we chose Phuoc Thanh – Credit, has built up prestige in the construction market, as a construction contractor for SeaHoldings projects. 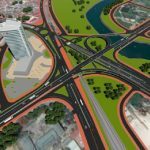 “2018 will be a year of great success in the field of conquering the highs in the construction sector, creating standard and high-end real estate products that deliver core and sustainable core values. for customers “- he added Phuong. On behalf of Phuoc Thanh Construction Joint Stock Company, Pham Thi Thanh Hang – General Director of Phuoc Thanh Construction Joint Stock Company affirmed that “Phuoc Thanh will focus on human resources, This is to ensure the safety, quality and schedule, to meet the most outstanding and optimal requirements that SeaHoldings desire. 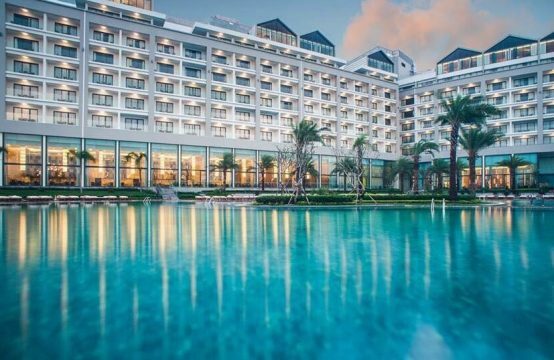 With the construction experience of Phuoc Thanh and SeaHoldings project development capacity, the two sides will cooperate with many projects in the coming time. At the same time, Pham Thi Thanh Hang also emphasized: “The signing of strategic cooperation with SeaHoldings today, Phuoc Thanh marks an important development in the cooperation, to affirm and further strengthen. 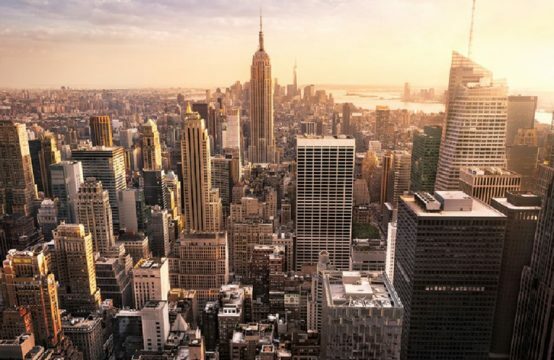 Mutual trust in the corporate culture, as well as ambition, mission and business philosophy, both wish to have long-term, comprehensive cooperation to maximize. The potential and advantages of the two sides. 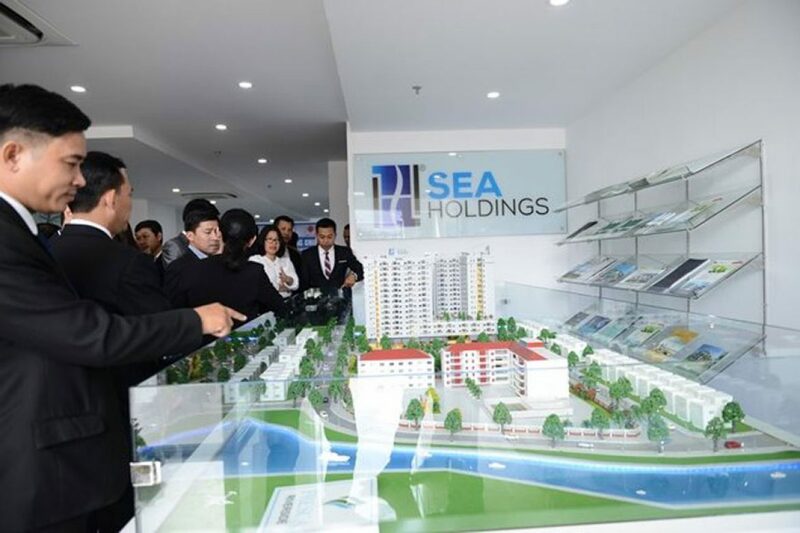 SeaHolding is an enterprise with more than 10 years of experience in the field of real estate with a wide network of 8 member companies stretching from Da Nang to Ho Chi Minh. 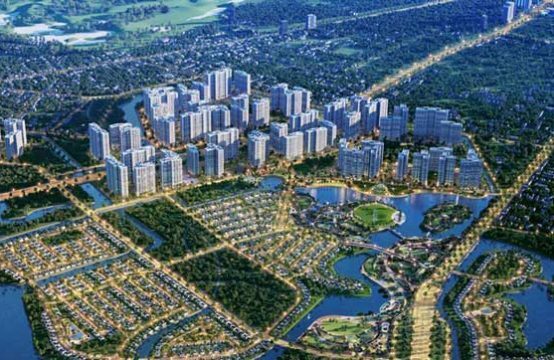 Meanwhile, Phuoc Thanh Construction JSC is a contractor with 15 years of experience in construction projects such as CBD in District 2, Centana in District 2, Green Riverside in District 8, Grand World Phu Quoc Resort. 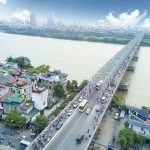 You are reading the article SeaHolding signed agreement with Phuoc Thanh, launched the project VND500 billion in the Real Estate category at https://realestatevietnam.com.vn/. Any information sharing, feedback please contact through Hotline 0909890897 (24/7) or email to info@realestatevietnam.com.vn.